My Personal Real Estate Crowdfunding Results (Update Sept 2018) | Passive Income M.D. Back in 2014, I started going to local real estate investor meetings to learn from and network with seasoned investors. It was at one such meeting where I was introduced to a “new way” to invest in real estate known as crowdfunding. They explained that under new regulations (the Jobs Act), investors could now have access to so many more deals online and would be able to invest with significantly lower minimums. Having no prior experience in real estate investing, that all sounded really appealing to me. I had been an attending for only a few years, had purchased my own home, and so a large pile of funds to invest was hard to come by. Well, at that same meeting, I met one of the founders of a crowdfunding site, and we talked at length about how it all worked. It definitely piqued my interest and I had to find out more. I went home that night and signed up on a few platforms to view their deals. I figured the best way to learn was by jumping in and so I did and have never looked back. (You can read more about that first investment here). I was able to dip my toes into real estate investing without putting too much capital at risk, and I know that this first step acted as a springboard to ultimately owning my own rental properties. It’s been a great source of passive income and the returns are attractive enough that I continue to invest today. More than anything, it helped me get beyond “analysis paralysis” and take action to take control of my future. Well, at this point, I’ve gotten to know these sites quite well and even put together a list of my favorite crowdfunding sites. For this post, though, I’d like to share with you my personal returns. Let’s get right to it. 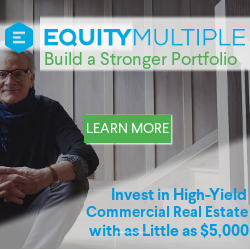 Note: I’ve invested in 16 debt & equity deals, one private REIT, and one real estate fund found on these crowdfunding sites so far. Because they’re still ongoing, I haven’t included those fund numbers in this post as well as the real estate fund I recently invested as well. Debt or Equity – I like to mix it up in terms of debt and equity deals. As you can see I’ve invested in 8 debt deals and 8 equity deals. Debt deals receive a predetermined interest return over the length of the loan, whereas the equity deals receive interest dividend during the term as well as a payout when the property is sold. 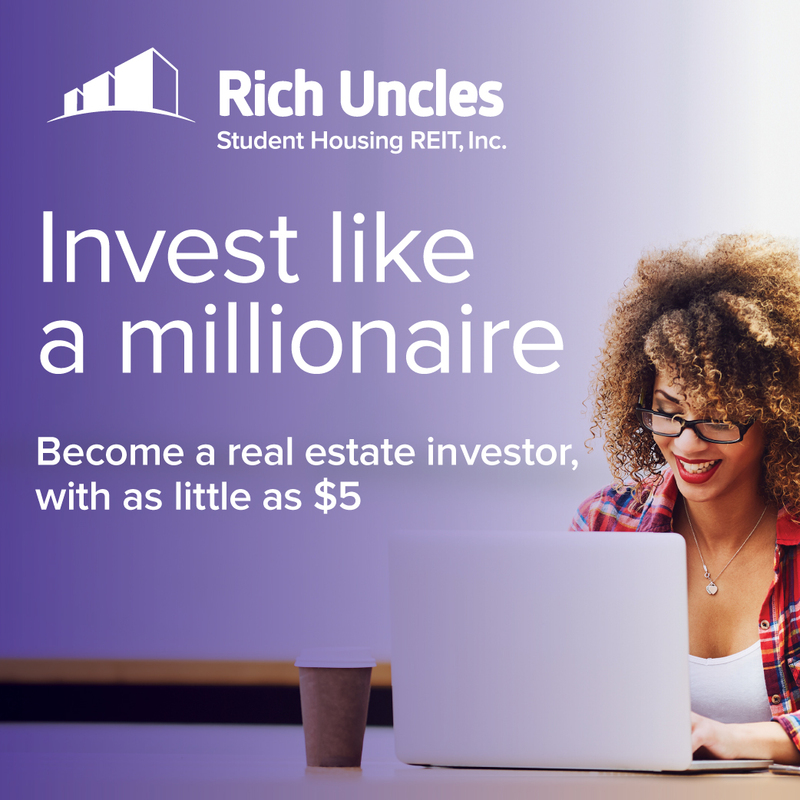 REIT – I’ve invested in one student housing REIT. I wasn’t particularly familiar with private REITs and how they operated, so again, I felt the best way to learn would be by investing in one. I’ve also been interested in student housing so I was able to hit both birds with one stone by making this investment. Duration – As short as 3 months to ongoing 3-5 year deals. Debt deals are typically shorter while equity deals have longer hold times. Expected Return – Posted APR (Annual Percentage Return) or IRR (Internal Rate of Return) expected depending on what they provided. Understanding debt deals are pretty clear, you loan out a certain amount for an expected term and interest yield. For equity deals, not only do you expect to receive a regular cash dividend but also a share of the profits when the deal exits. Actual Return – What I actually received based on length of investment and earnings. I actually calculated from the exact day I deposited the capital to the date of my last payout with return of capital. Annualized Return (ROI) – Calculated to determine what the actual returns look like as an annualized return. Total Earnings – The amount of capital earned. Most of these deals paid out interest on a monthly basis, some on a quarterly basis. For ongoing deals, it’s the amount earned so far from debt interest payments. Fortunately, I’ve had no loss of capital yet (knock on wood). For exited deals, the best I can summarize it is that I’ve had an overall return of 9.90% for exited deals and a blended annualized return of 11.53%. I had one deal that was held up for a while because the operator was having permit issues and it took a while to get my return of capital. Another deal experienced some unexpected issues due to a tenant not paying rent. Fortunately, the platforms dealt with this and were able to resolve these issues. I just had to wait for resolution. I’ve found this to be an extremely passive form of investing. I spend some time vetting the deals and operators, deposit my funds, and just wait for returns. I’ve also learned so much about investing in real estate through these crowdfunded deals. I’ve learned about some of the various types of investments from debt, equity, syndications, funds, and REITs. I’ve also improved drastically in evaluating the numbers. When a deal is completed and you have a return of capital, the question is what to do with those funds. Money on the sidelines is dying money as they say. So my goal is to anticipate when a deal will exit and plan for the funds to be reinvested in another deal. In fact, I’ve created crowdfunding ladders to help me continue to invest in deals and have a regular return of capital. How do I find the deal flow? I make sure to keep my eye on the various deals across multiple platforms. The platforms on my list should provide plenty of opportunities to review and vet. However, I have to remind myself to be patient and invest wisely. These are my personal results and no guarantee of results for anyone else investing. In fact, they’re not even a predictor of future results for myself and I understand that. This type of investing, like any form of investing, is not without risk. However, I now feel relatively comfortable looking at deals on these platforms but that has come with experience. I plan on continuing to invest in real estate crowdfunding and in a good mix of debt & equity deals. One thing I have yet to do is to invest in real estate using retirement accounts. That is next on my list to figure out and execute. How have your investments with real estate crowdfunding fared? 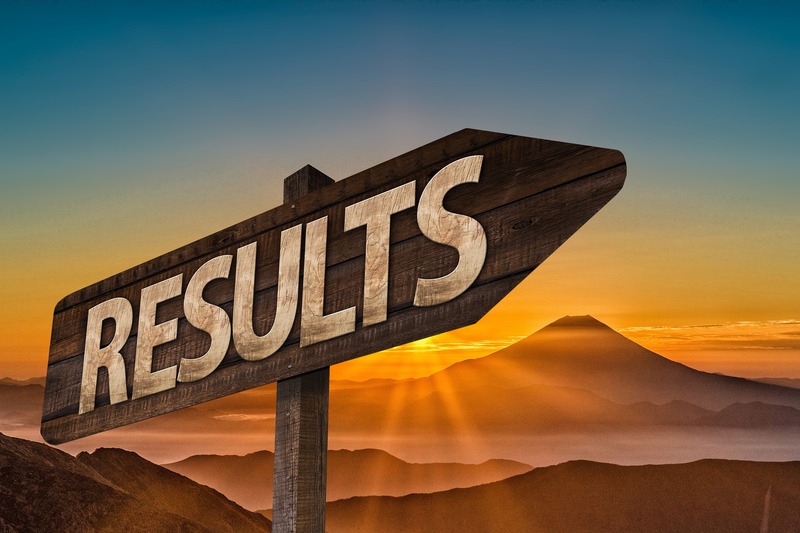 Care to share some of your own results? Great article. Any chance you would be willing to share your formulations to calculate annualized versus actual returns? That was one of the issues I had with my crowdfunding deals was the relative low hold period (for debt) at 1 year. But it did have a great 9.5% return as promised. 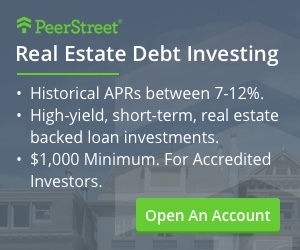 I also invested in a student housing REIT after reading about it on your site. Was wondering if you reinvest the monthly dividend or cash it out? Not sure if there is a time period for when I should reinvest and then later take dividends? Thoughts? Great post Passive MD. The returns look quite impressive. One comment – the amounts that you invest for each deal are relatively low, and so it seems that despite the fact that these are passive investments – there is quite a lot of upfront work required for relatively low absolute returns. Did you make small investments because you were just feeling your way with this kind of investing? If so, given your success, would you now feel more comfortable in investing more substantial amounts in each deal?